Got the winter blues? 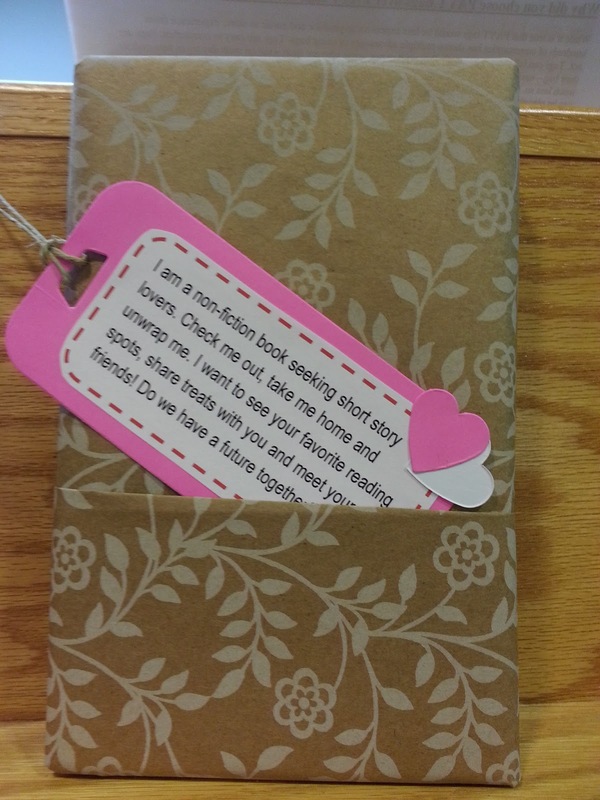 Participate in our “blind date with a book” program. 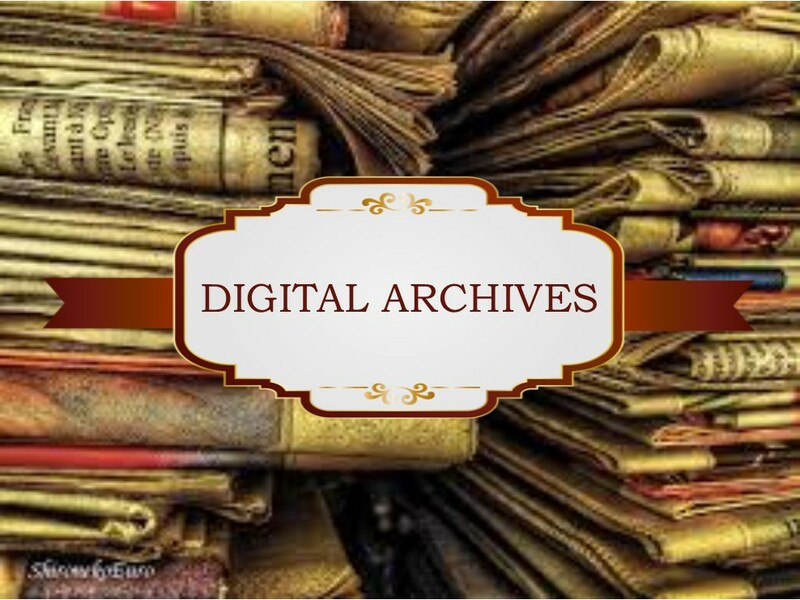 We’ve chosen a few good reads from the collection – some are wallflowers, some are old favorites, some may be titles you have overlooked in the past. Wrapped like a pretty Valentine’s gift, you won’t know the title or the author, but the card will offer a simple clue that may help you choose your “blind date.” Take it home, unwrap it, and read! 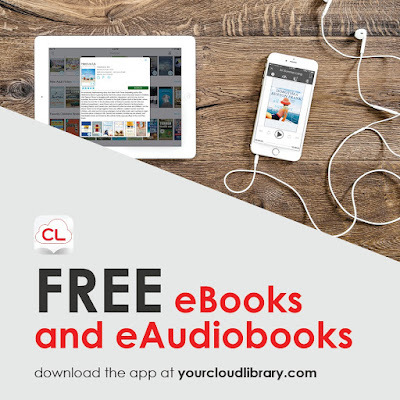 Who knows, you may find there will be a new author or subject in your life. 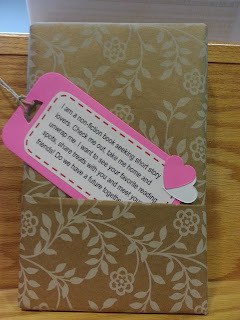 Enjoy “Blind Date with a Book” throughout the month of February.